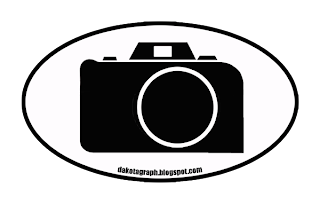 This week marks the one-year anniversary of the Dakotagraph photo blog. Thank you to everyone who's viewed these pages, and a big special thanks to those who have commented, suggested, contributed, and provided links. I appreciate any and all feedback. The growth of the blog and the places that viewers have come from is amazing to me. I did not install a hit counter for the first several months of the blog, so I know we have well over the 14,000 hits it shows now. According to Google Analytics, we have had visitors from 66 countries. I can't believe it! 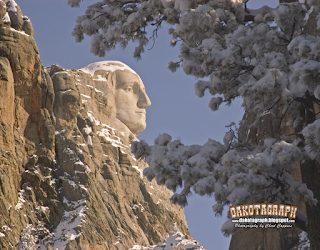 First is a calendar featuring full color images of South Dakota's scenic beauty. 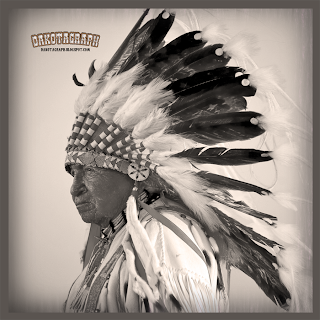 The second calendar features sepia-toned photos of South Dakota's Old West heritage. 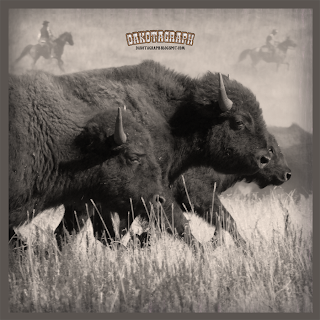 You will also find a variety of t-shirts, hats, poster prints, mugs, mousepads and stickers for your favorite Dakotagraph reader at CafePress/Dakotagraph. Another new item is our European-style camera sticker. Don't forget - NO PURCHASE NECESSARY! Come on back any time and browse through our collection of images and photography tips. And Friday is our actual anniversary date - there will be free coffee and cookies and balloons for the kids!! Thanks for blogging. 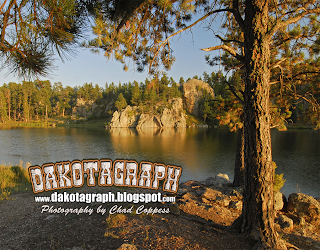 From a Northeastern South Dakota gal who's farmer dad took us to the Black Hills for a few days every summer, who then worked at Custer State Park while her sister worked at Mt Rushmore one summer, who now resides in Idaho, but still visits SD every year(and wishes for longer visits). Your pictures make up for the too short visits...a little. Keep on sharing the beauty. Thanks Sherry, those are some nice pictures on your blog, too. Always glad to see new readers. Congratulations on your one year anniversary. Keep up the good work. I enjoy getting to still see your work after leaving 'the office'. Thank you for taking the time to blog your work!!! Thanks also for coming to our Camera Club and giving such a super presentation! We really appreciate it! I hope everyone enjoyed my presentation. I had a good time answering questions.